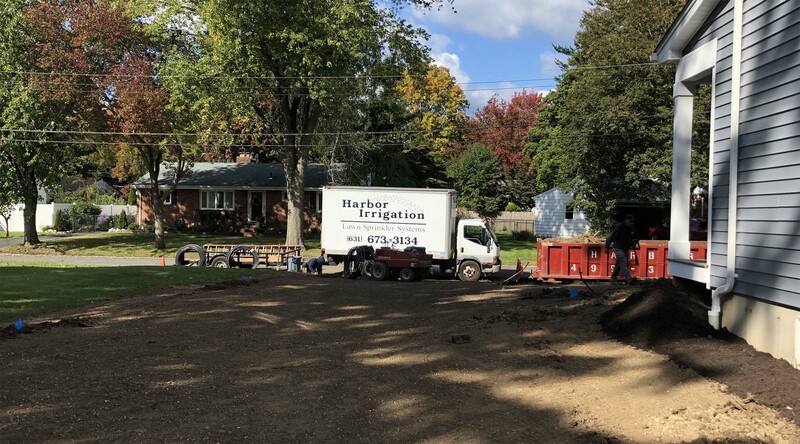 Harbor Irrigation has been serving all of Long Island with a commitment to service and value since 1984. We specialize in residential and commercial lawn sprinkler systems – both automatic and manual. We are a New York State licensed plumber and certified back flow tester. Troubleshooting, maintenance and on-site repair’s for all major brands of irrigation systems and components including Rain Bird, Hunter, Toro, and Irritrol. A properly installed system provides adequate water supply to your entire lawn and landscape without having to rely on nature for adequate rainfall. We will transform your landscape and outdoor living space by designing and installing a beautiful landscape lighting system. We service and install Hunter, Irritrol, Toro and Rain Bird irrigation sprinklers throughout Long Island, NY. We supply and repair sprinkler heads and carry inventory of partner irrigation parts. We are here to support you with setting timers, fixing rotors and all your sprinkler system needs even if we didn’t install it.